Not everyone can experience royalty. But you can surely rent it out! In a world where we have made everything possible, living your dream fairytale in a castle is also possible. There are many castles (popularly known as castle hotels) that allow you to stay overnight and soak in the essence of unparalleled royalty. These regal castles offer a memorable stay. 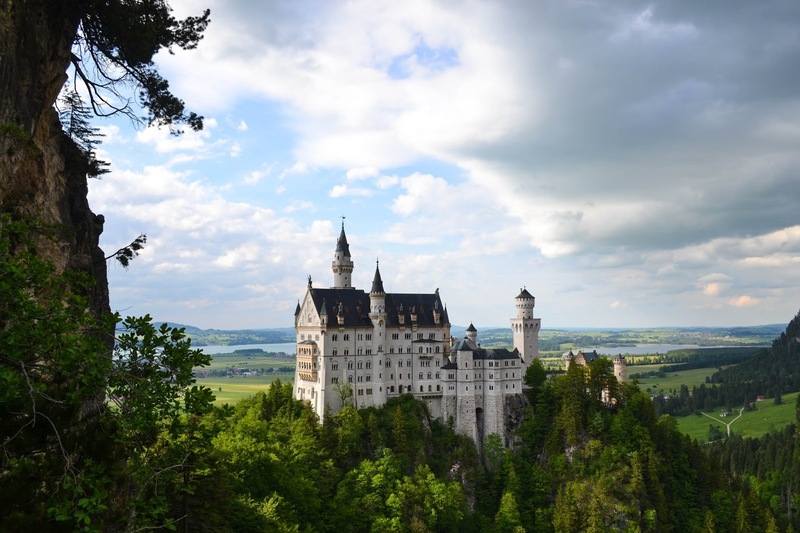 Here is a list of some of the best castles you can Plan a Trip to. The Xara Palace is an aristocratic enclave built in the 17th century. The beautiful bastion walls of the palace once surrounded the historic city of Mdina. It overlooks the beautiful coastline of Malta. The palace now offers royal stays and services to its visitors. It features an award-winning restaurant named the de Mondion. It is situated on the Piazza of the palace. The Xara Palace served as a dining hall for the officers during World War II. The ambiance of the Ashford Castle in Ireland reflects traditional elegance and royalty. The castle is one of the most beautiful castles ever built by the Irish. It is surrounded by 350 acres of the Irish countryside. The dining experiences offered inside the castle and a trip to the School of Falconry are the most prominent features of a stay in the castle. Each room in the Ashford Castle dates back to the period of 13th to 17th century and offers a unique royal experience. The Chateau Frontenac was built in 1893 and is situated at an elevation of 177 feet with 18 floors. The fortress-like tower design of the castle makes it stand out among the other grand railway hotels in Canada. The castle prominently dominates the skyline of the Quebec City. The castle features historical artifacts that are almost 400 years old. Planning a trip to Canada soon? Use a trip planner so that you don’t miss attractions like Chateau Frontenac! The Swinton Park is located amid a beautiful setting of lush green parks, lakes, and a countryside bordered by the Yorkshire Dales National Park. This luxury castle hotel is one of the highest rated hotels in Yorkshire. Not only the services but the ambiance here is also one of the best things to experience. The spa, country club, and the Georgian stables that are now converted to a cookery school, all strive to provide you with an imperial stay. The castle is divided into two parts: The new castle and the old castle. Even the newly renovated and designed part of the castle gives you a classic feel. The history of the castle dates back to the 17th century. The Kasteel Wurfeld Castle offers an eccentric experience of staying in a castle and that too at affordable prices. When you a plan a trip to Belgium, make sure to include the Kasteel Wurfeld in your itinerary. The best thing about these castles is that you can actually afford to stay in many of them!